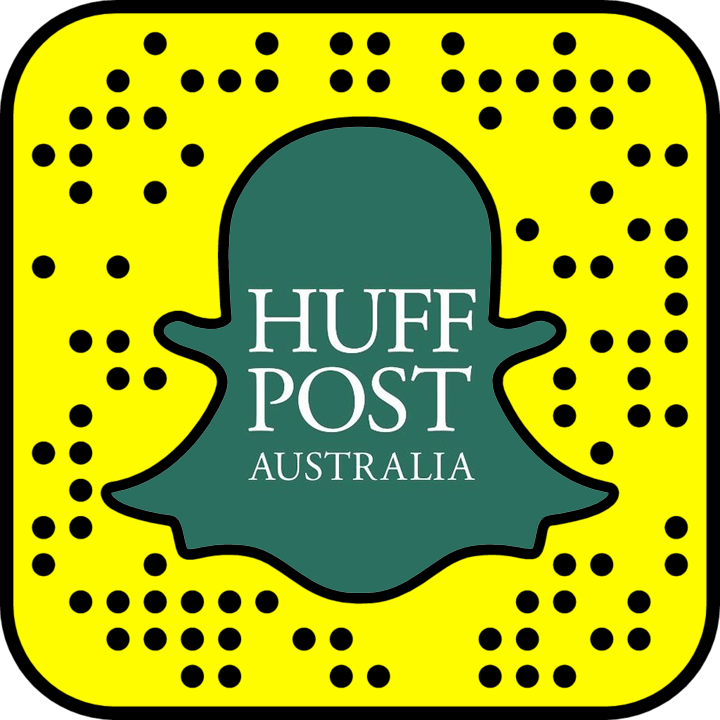 14 people were struck by a large wave at Crescent Head in NSW. Westpac's Rescue Helicopter was enlisted to help the injured. A rescue operation was launched at Goolawah Beach in Crescent Head on the NSW north coast on Wednesday after multiple people were struck by a large wave and swept off their feet and at least one person taken to hospital. The NSW Ambulance Service was called to the location at around 12:30PM after receiving reports that 14 people had been struck by a large surge of water surrounding a rockpool and knocked over. 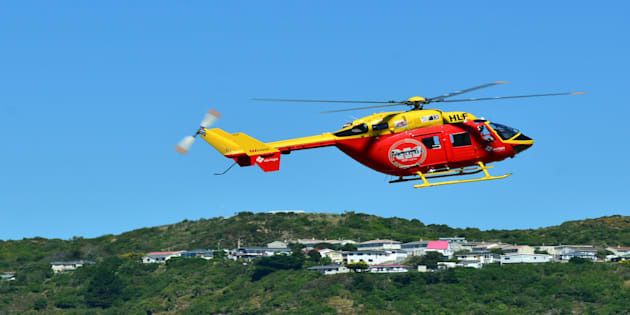 The Westpac Rescue helicopter was launched to assist in the operation with one person stuck on a plateau along the water line before being rescued by paramedics and taken to hospital in an ambulance. A spokesperson for the NSW Ambulance Service told the Huffington Post Australia that ambulance officers on the scene treated up to 9 patients for injuries ranging from lacerations to the head, cuts, abrasions and a possible broken collarbone. The operation comes after 22 people drowned at NSW beaches and waterways within the last month amid calls for heightened levels of water safety precautions.